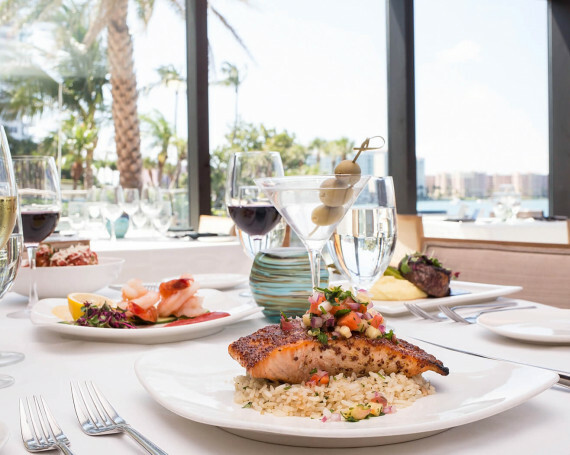 Pairing Chef Kelley Randall's imaginative cuisine with hand-crafted cocktails and fine wines, Boca Landing is a showcase for the region's freshest seasonal flavors. 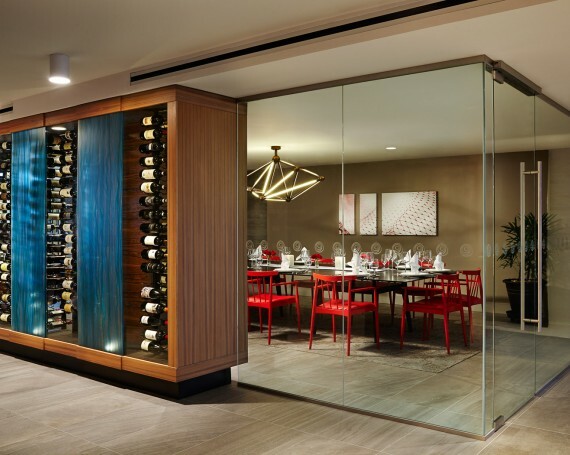 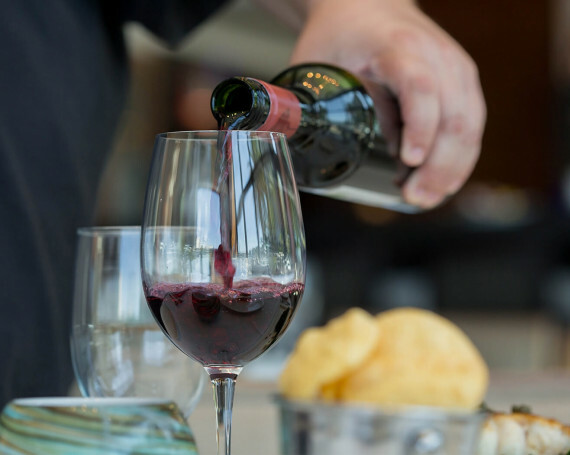 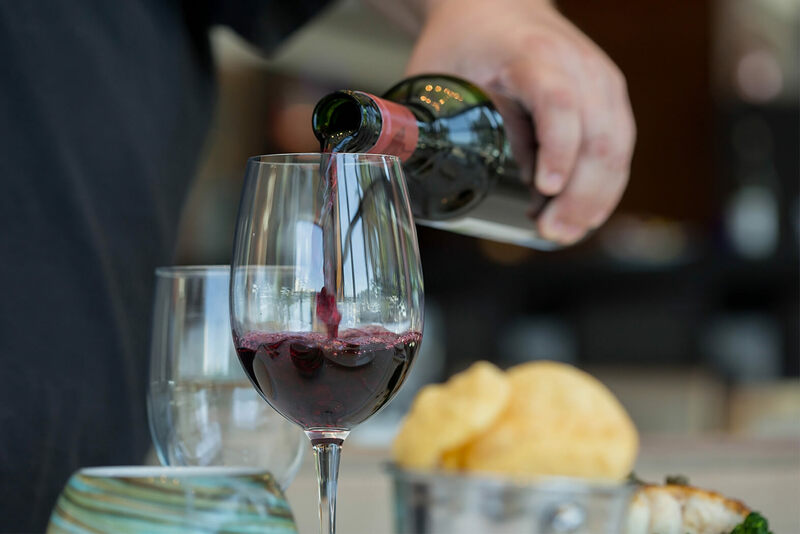 Savor a bountiful European breakfast table, linger over grilled steak and local seafood for dinner, and sample boutique wines from vineyards around the world. 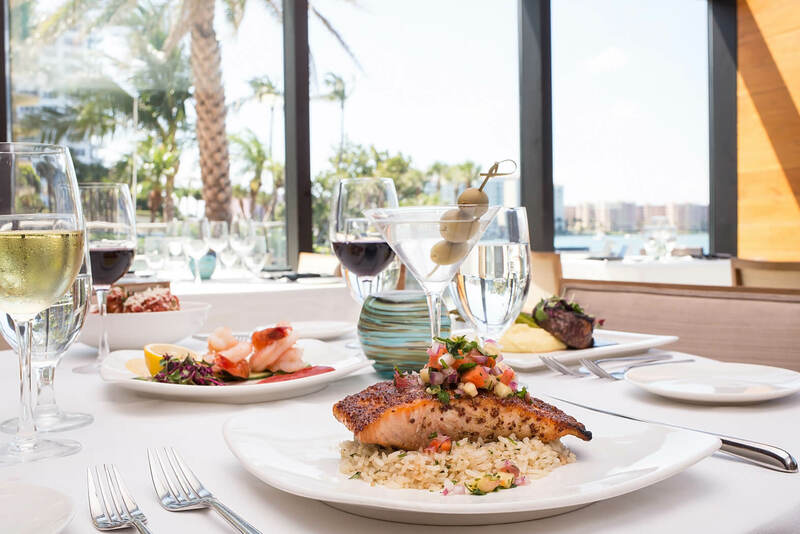 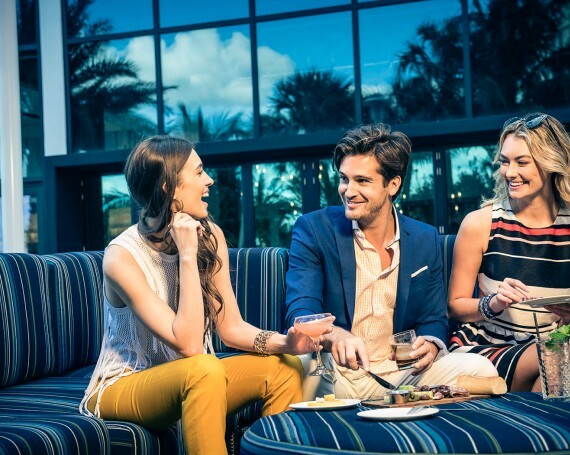 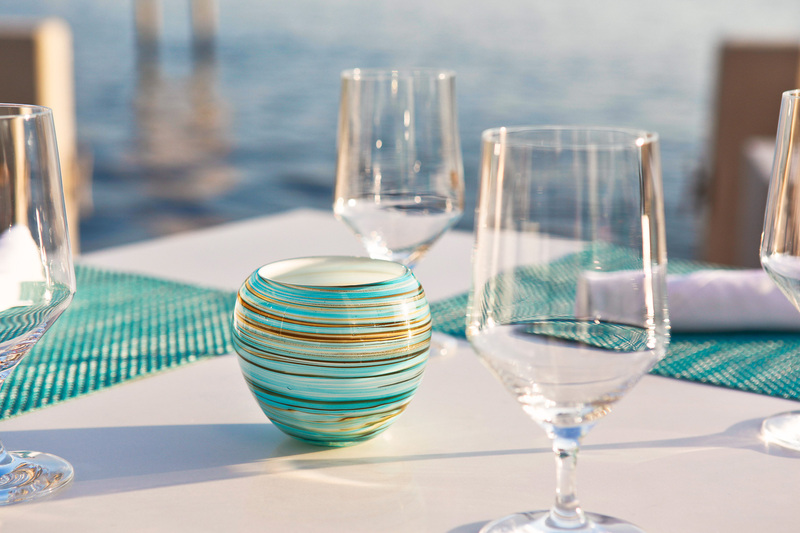 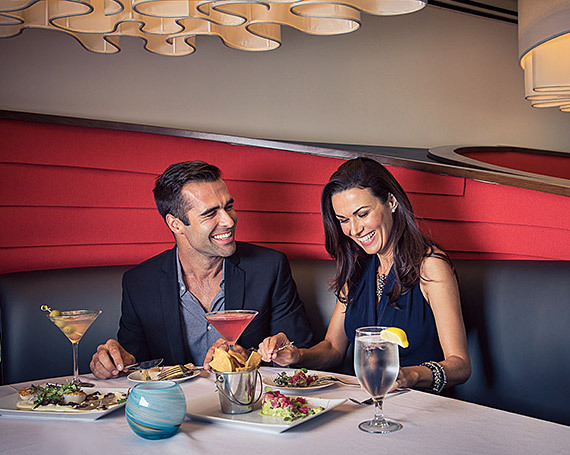 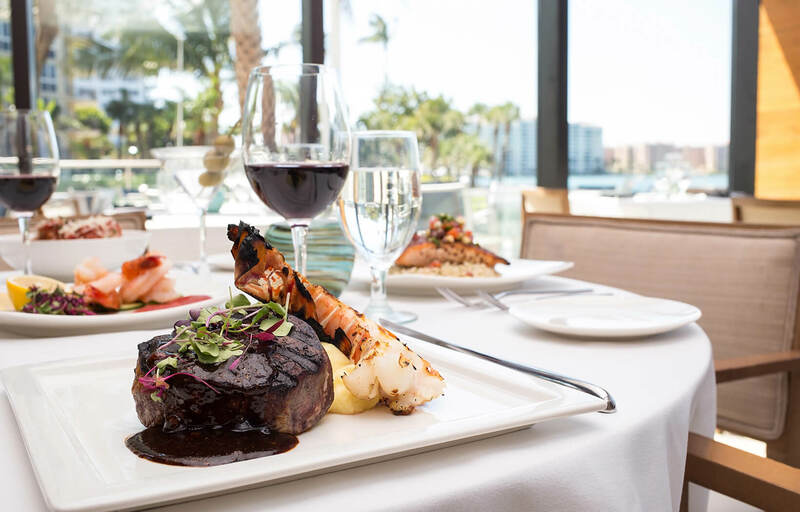 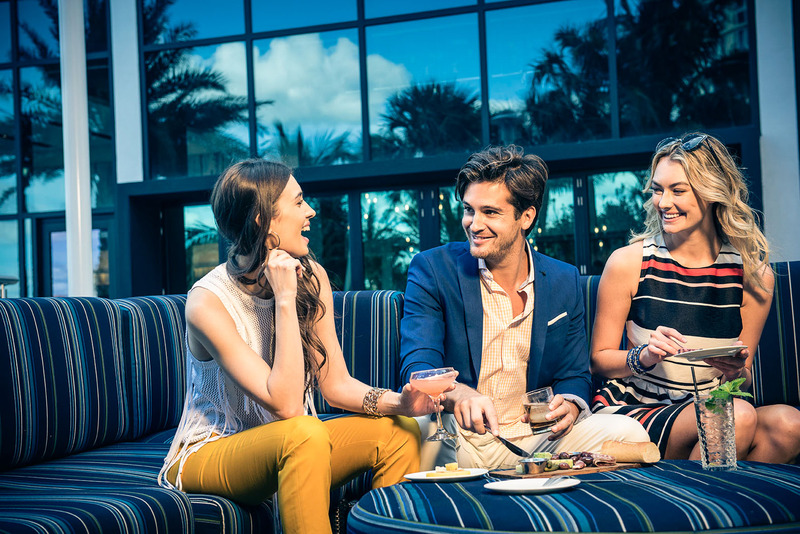 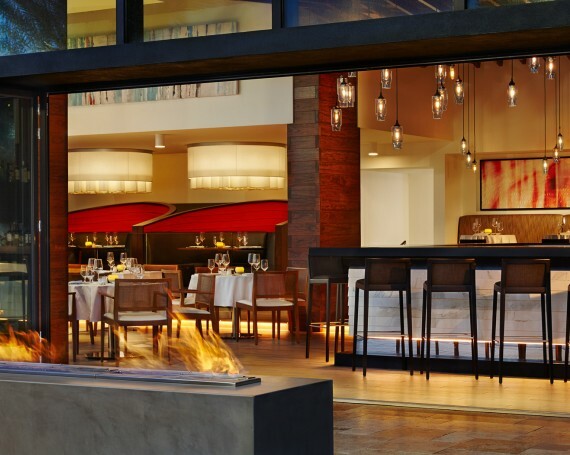 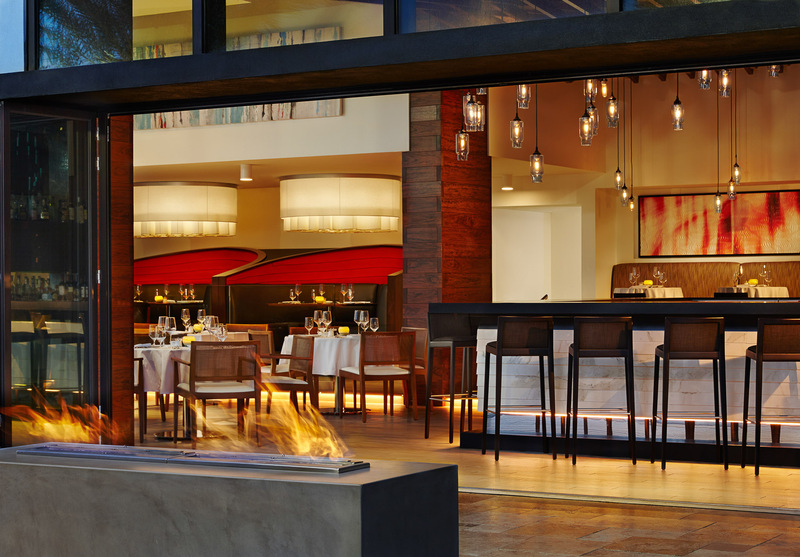 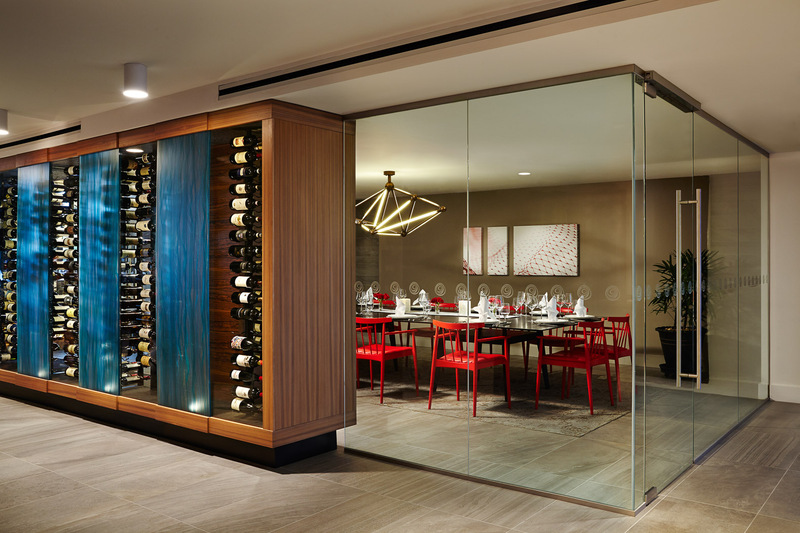 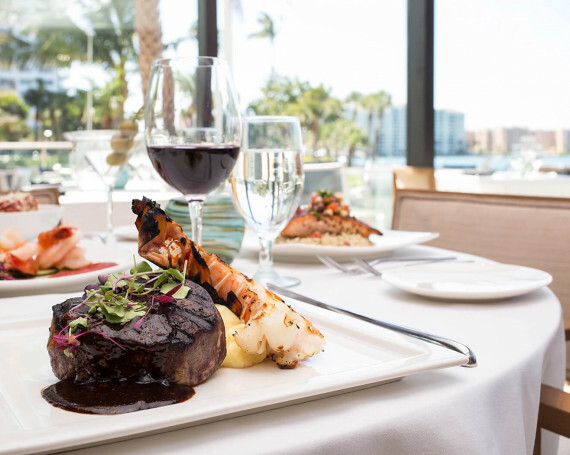 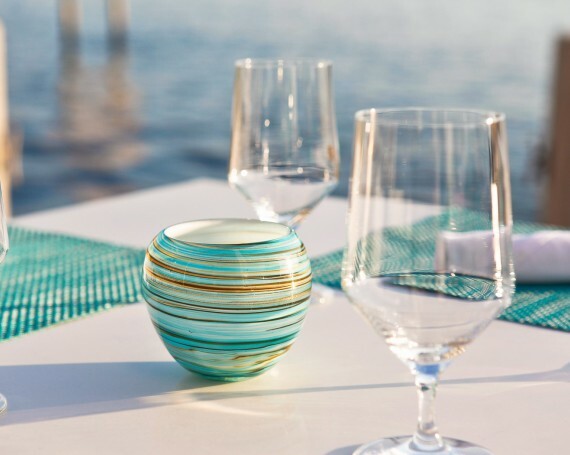 Whether you're dining indoors or at an outdoor table overlooking the Intracoastal, a memorable experience is in store.